Sites today need to be accessible to as many people as possible to maximize impact and to increase user base. Google has even made it one of its top objectives in 2019. This modern push for web accessibility means your site will need to be structured in a way that is open to as many users as possible. And it is not just a good idea, it’s actually a legal issue as well (more on that later). ADA stands for the Americans with Disabilities Act. ADA Compliance is identified by providing the proper resources for disabled persons to use public spaces. This includes all digital and physical spaces. From a design perspective, the goal is to make a site easily readable for users with site issues. Compliancy is about striking the right balance with contrast of imagery, buttons, and fonts. Imagery needs to be easily discernable with defined spacing. Fonts and buttons need to contrast to background colors, so as to be easily defined and readable. One of the key compliance issues with development is tagging. This includes tagging text and images. Images must have proper metadata as well as alt text. This way an e-reader can identify and read the image appropriately. Tagging text appropriately changes the way an e-reader examines the language on a page. Tagging helps for the e-reader to know if it has encountered an add or other barrier and dictates where it should go to continue reading the information on the page. In 1998, the ADA was expanded to include all electronic documents distributed from a federal agency. It also began including any organization that received federal funding or grants, including schools. The grocery-chain, Winn-Dixie, loses a lawsuit claiming its websites were not accessible to blind and vision-impaired users. Why is ADA compliance important to website design and development? The measures that are taken through compliance impact how disabled users interact with a website. By making your website compliant with the ADA, you ensure that regardless of the visitor that comes to your site, they are able to engage. It also makes sure that your organization doesn’t get sued. See this example. Beyond ethics or legal reasons, you also get significantly better SEO by doing so! 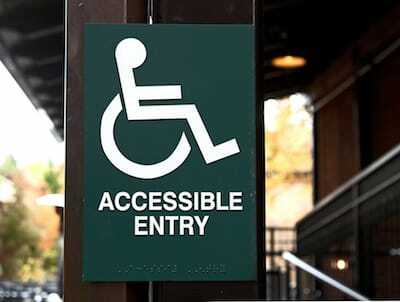 One of our experts can you help you assess your site's accessibility. Simply share your email and we will reach out to you. 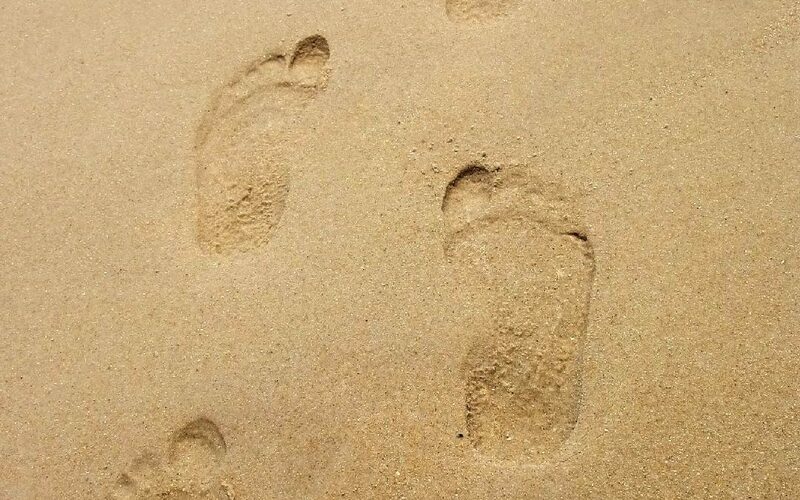 The shortest route to expanding your digital footprint is to share your knowledge. You don’t need to be an expert (if you are, better! ).